Includes one complementary admission to either the Timm House or Pioneer Corner Museum. New member also receives copy of "Land of Peace & Plenty", a $17.00 total value. 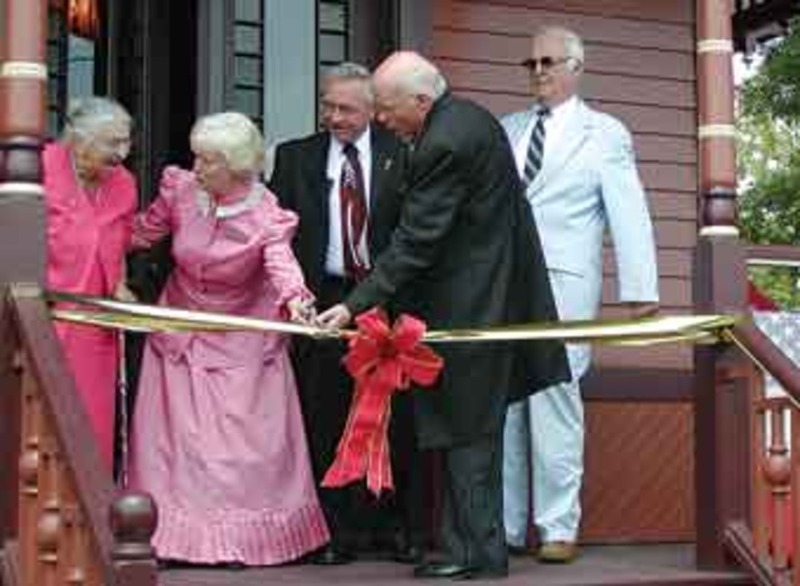 (2 or more family members) Includes one complementary admission to both the Timm House and Pioneer Corner Museum. New member receives a limited edition Timm House Christmas Ornament, a $20.00 total value. 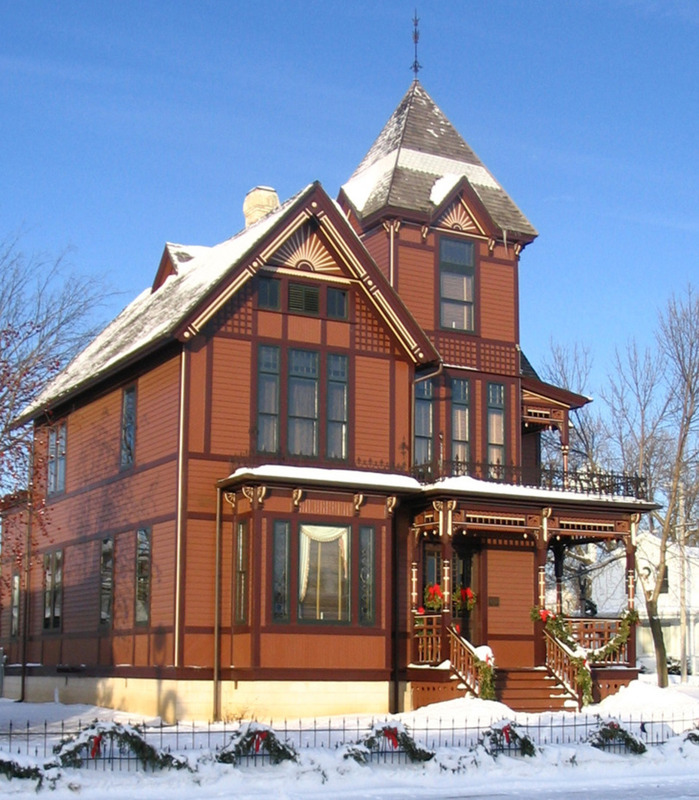 Includes two complimentary admissions to both the Timm House and Pioneer Corner Museum. New Member receives copy of "Potpourri from Kettle Land", by Irene Luethge, a $30.00 total value. Includes two complimentary admissions to both the Timm House and Pioneer Corner Museum plus two complementary Annual Luncheon tickets. New member receives a copy of "Color the Land" by Irene Luethge, $60.00 total value. Includes four complementary admissions to both the Timm House and Pioneer Corner Museum plus two complementary admissions to the Annual Luncheon. New member receives limited edition souvenir New Holstein print, a $95.00 total value. Includes four complementary admissions to both the Timm House and Pioneer Corner Museum plus four complementary Annual Luncheon tickets. New member also receives a New Holstein Historical Afghan, a $140.00 total value value. • Quarterly letters from the NHHS President outlining Society accomplishments, and events/activities being planned. • Discounts on future NHHS sponsored bus trips and other events. 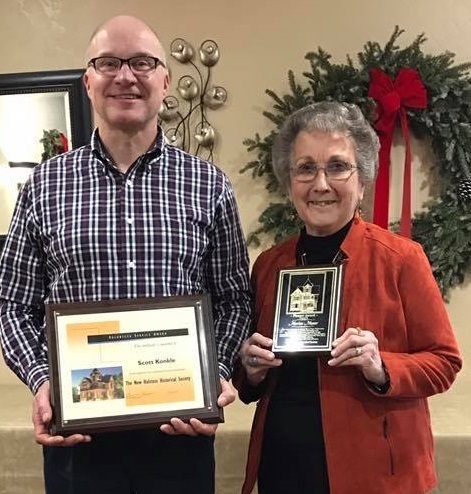 • Knowledge that membership will help support our mission, which is "to collect, preserve, advance, and disseminate knowledge of the history of the New Holstein area". 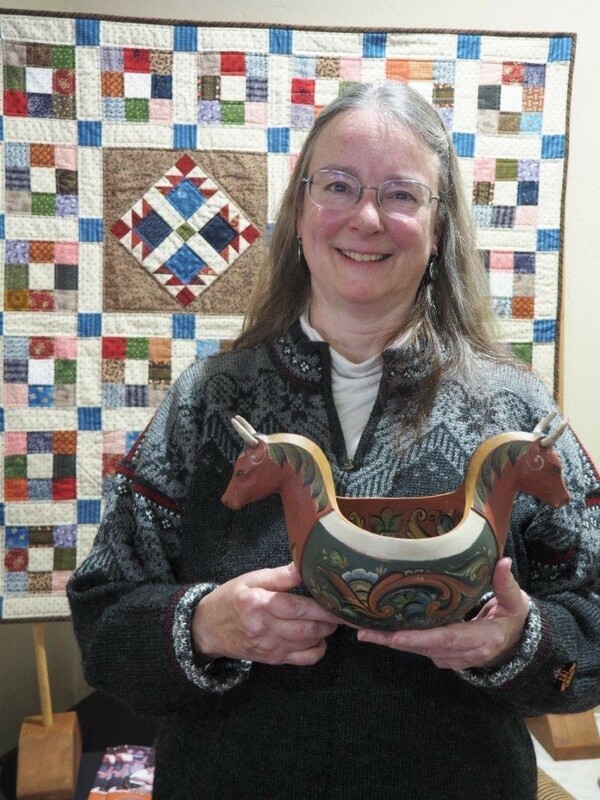 Please send your check or money order to: Treasurer, NH Historical Society, PO Box 144, New Holstein, WI 53061-0144. The Society is always looking for individuals - either members of non-members, who are interested in history and would like to be a part of one of our committees. Our standing committees are: Buildings (responsible for the interior care of the Pioneer Corner Museum and the Timm House), Grounds (responsible for lawn mowing, care of the gardens and snow removal), Housekeeping (responsible for the cleaning of the Timm House and Pioneer Corner Museum), Special Events (responsible for the various special events that the Society sponsors), Antique Appraisal Day, Annual Brat Fry, Annual Spring Luncheon and Program, Timm House Christmas (responsible for creating the theme and decorating the Timm House for Christmas), Collections (responsible for the inventoring and accessioning of our collections of artifacts, conserving our collections, and designing and creating exhibits and displays at both the Timm House and Pioneer Corner Musuem. If you would like more information or are interested in trying out a committee please complete the comment form. We would welcome your involvement with the New Holstein Historical Society if you would like to serve on one of our many volunteer committees. Please send us a note to let us know your area of interest. All volunteers are welcome.